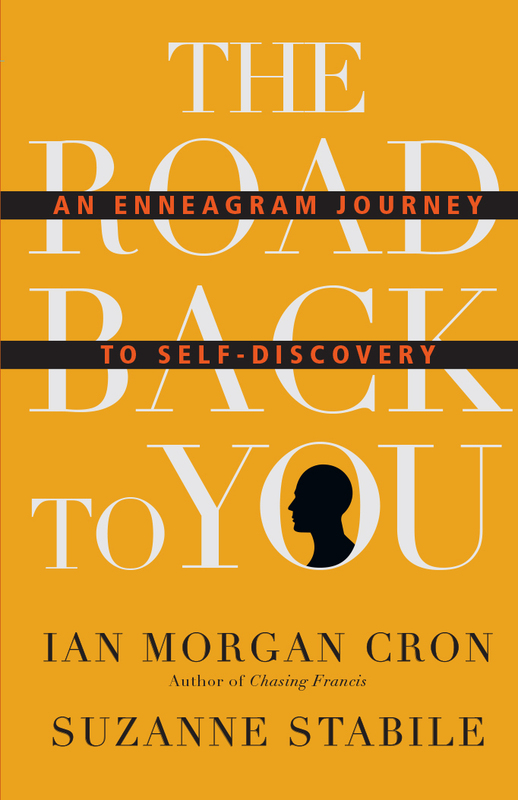 Ian Morgan Cron is a bestselling author, nationally recognized speaker, Enneagram teacher, counselor, Dove Award-winning songwriter, and Episcopal priest. His books include the novel Chasing Francis and spiritual memoir Jesus, My Father, the CIA, and Me. Ian draws on an array of disciplines―from psychology to the arts, Christian spirituality and theology―to help people enter more deeply into conversation with God and the mystery of their own lives. He and his wife, Anne, live in Nashville, Tennessee.Author photo by Ben Pearson. Suzanne Stabile, an internationally renowned teacher and director of retreats, offers a unique and creative approach to the practice of Spiritual Formation. A master teacher of the Enneagram, Suzanne draws upon her educational background at Southern Methodist University, as well as her life skills learned as a mother of four, a social worker and a minister’s spouse. Her refreshing teaching style is an unforgettable blend of humor, honesty and authenticity. She and her husband, Joseph, are the founders of Life in the Trinity Ministry and the Micah Center in Dallas, Texas.